Australian dairy currently offers the highest risk-adjusted return of any sector in global agriculture, according to asset managers Aquila Capital. It says that surging global demand, especially from Australia’s regional neighbours in southeast and eastern Asia, means Australian dairy now offers internal rates of return of between 11-16% per annum. 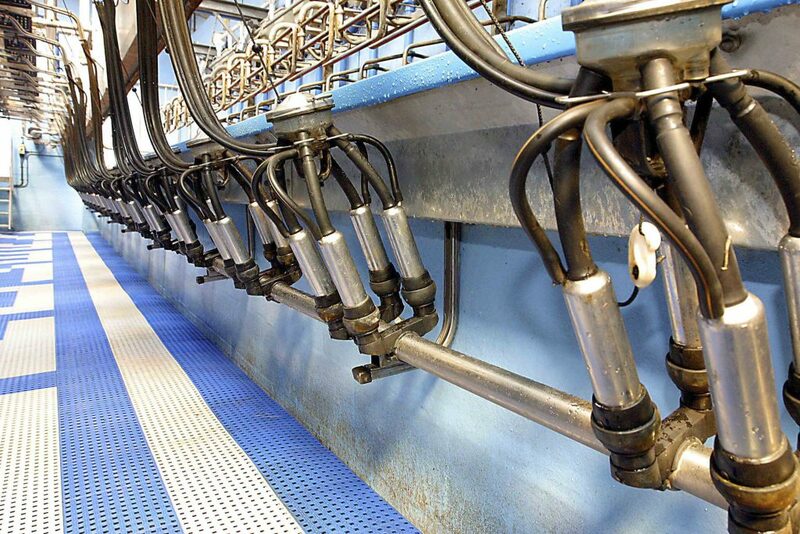 It cites the Australia Bureau of Agriculture and Resource Economics and Sciences which forecasts that milk prices will at least remain unchanged over the next four years at (AUS) 50c/L, but could head up to 52.5c/L between 2018/2019. Aquila Capital says in a scenario of this kind, investors in Australian dairy farms can expect to generate higher returns, with an Internal Rate of Return (IRR) of up to 16% per annum possible. 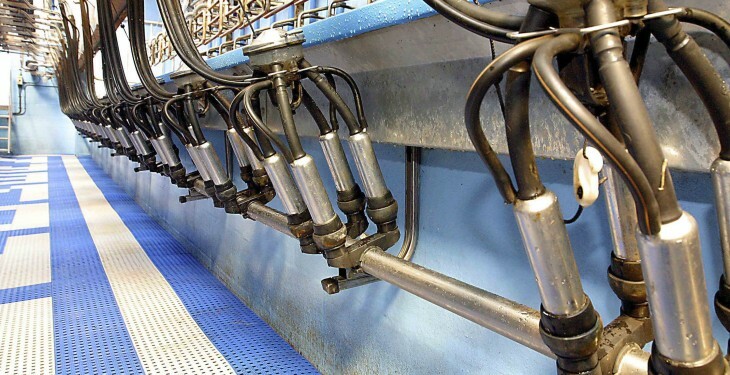 Even if milk prices were at the conservative estimate of (AUS) 41.5c/L, Australian dairy farms could generate an IRR of 11% from recapitalisation and farm improvements, says Detlef Schoen, Group Head of Farm Investments at Aquila Capital. Dairy Australia, the national services body for the dairy industry expects production of all domestic dairy products to climb up to 2% in the 2013/14 season to more than nine million tons. Detlef Schoen commented: “The acceleration in demand has already caused the spread between supply and demand for dairy products to widen in recent years and this development is expected to continue. The OECD forecasts growth rates for milk and dairy products from emerging markets of between 1.6-2.8%, 2which might lead to a potential demand overhang for dairy products of as much as five billion litres by 2020.